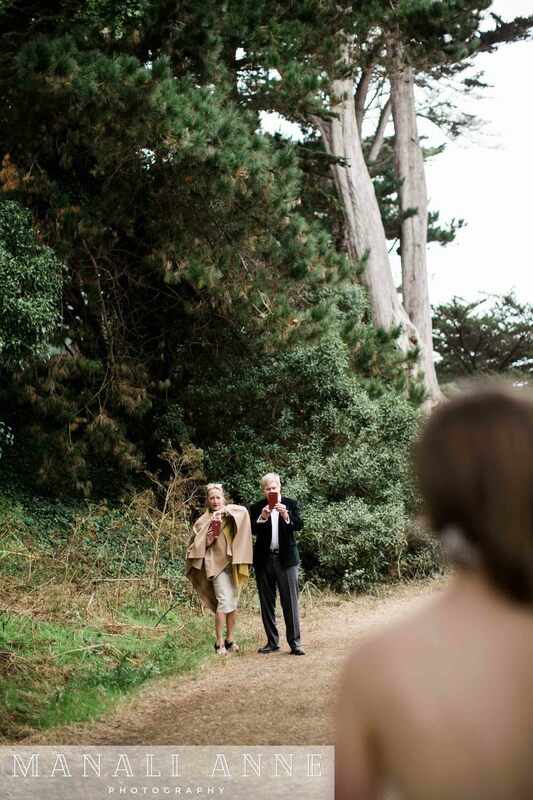 Oh I really am a sucker for a small and intimate wedding like the one you’re about to see. 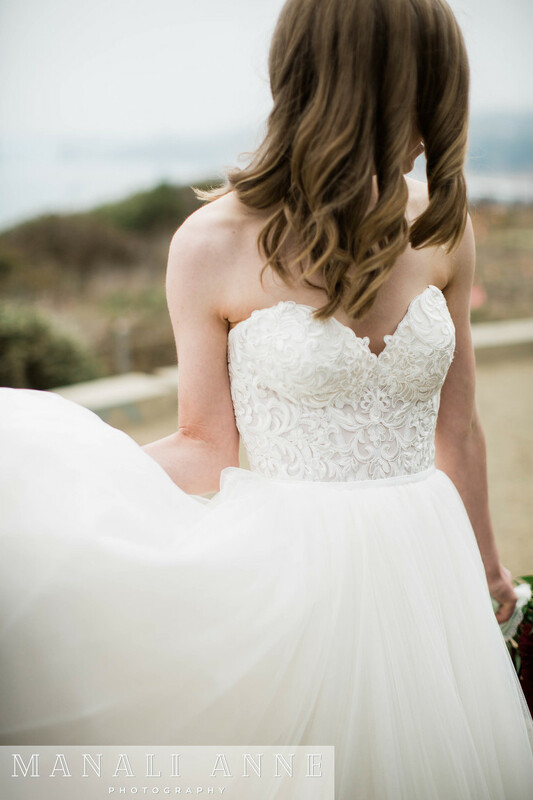 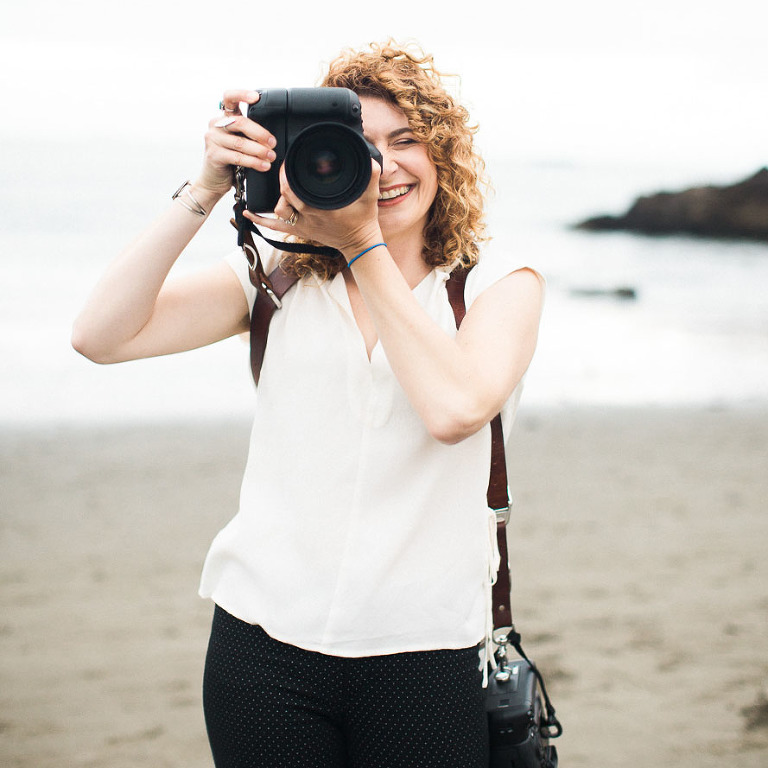 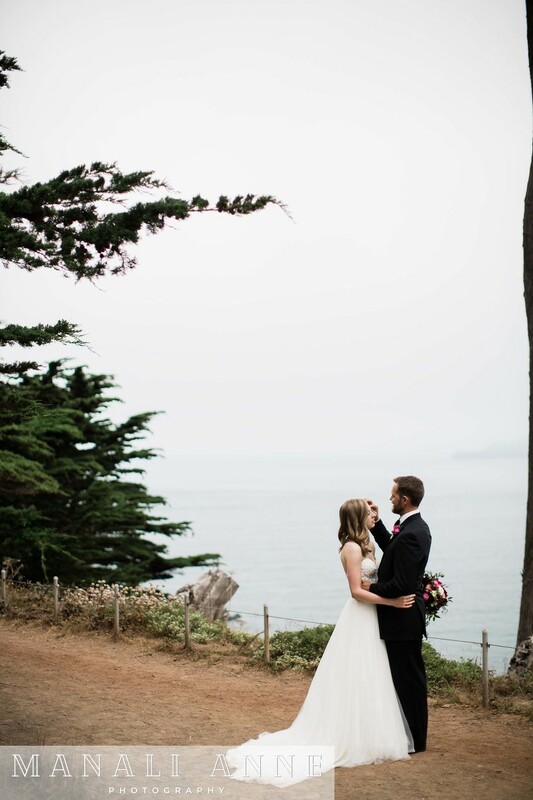 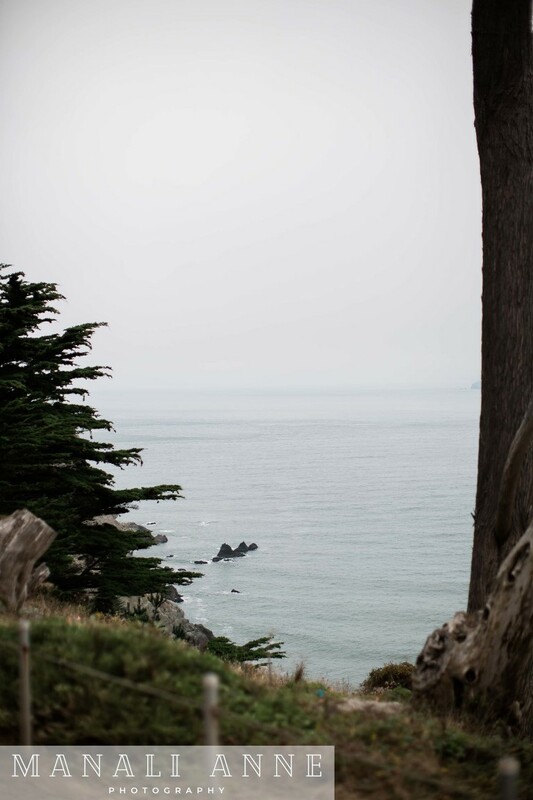 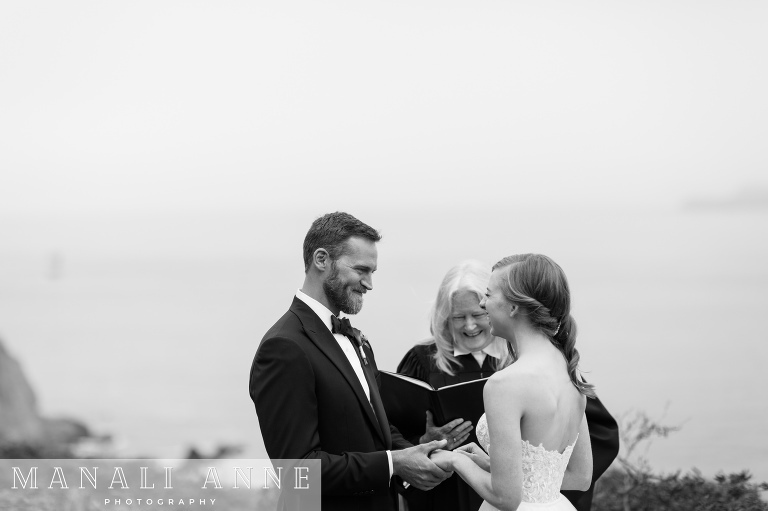 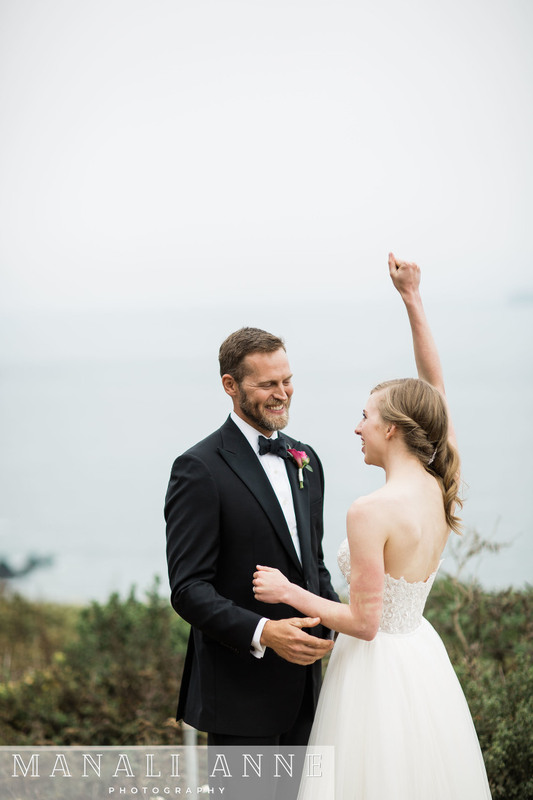 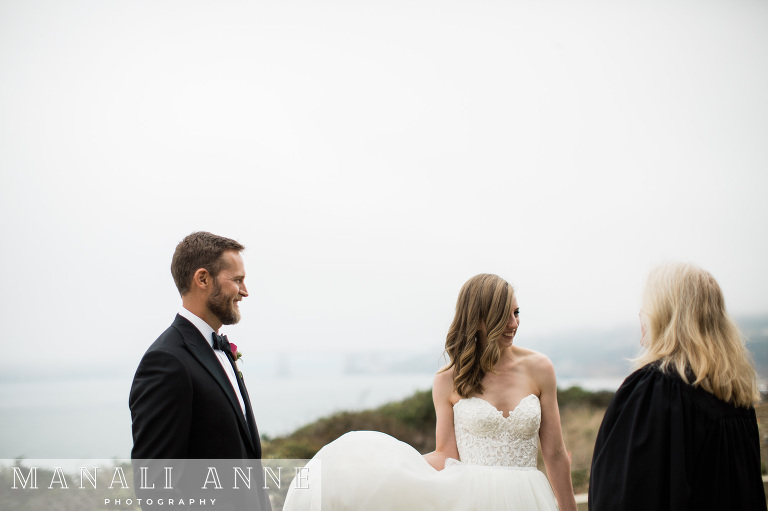 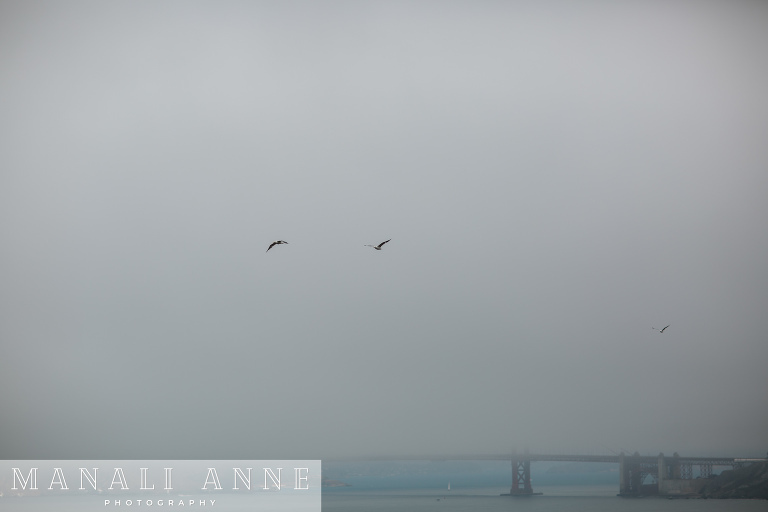 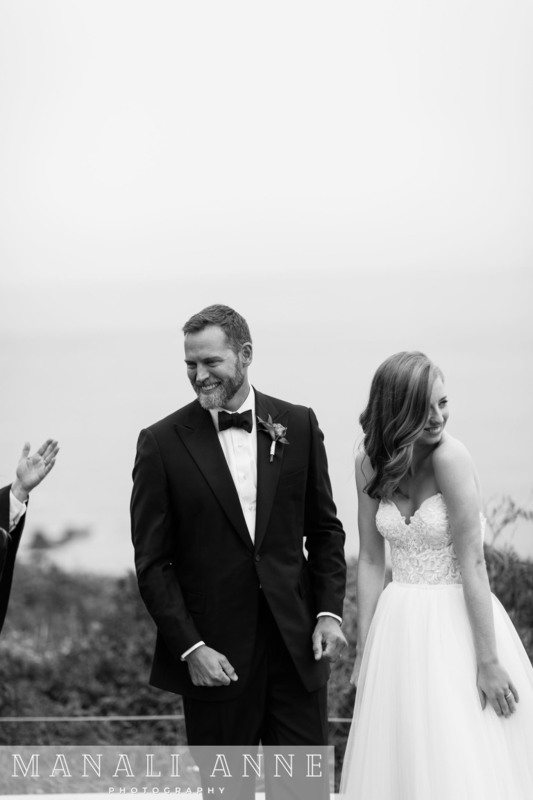 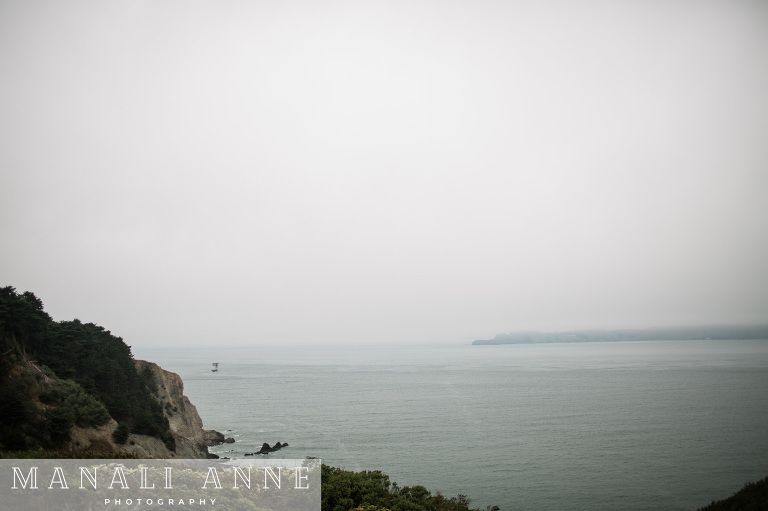 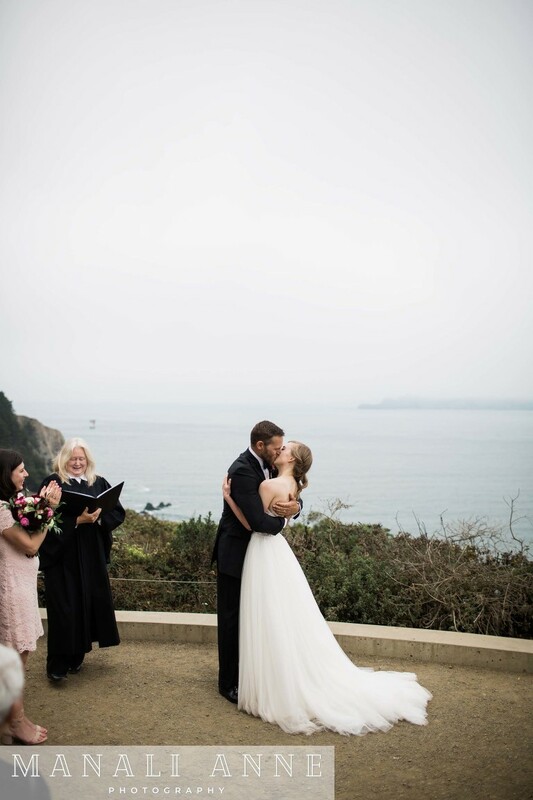 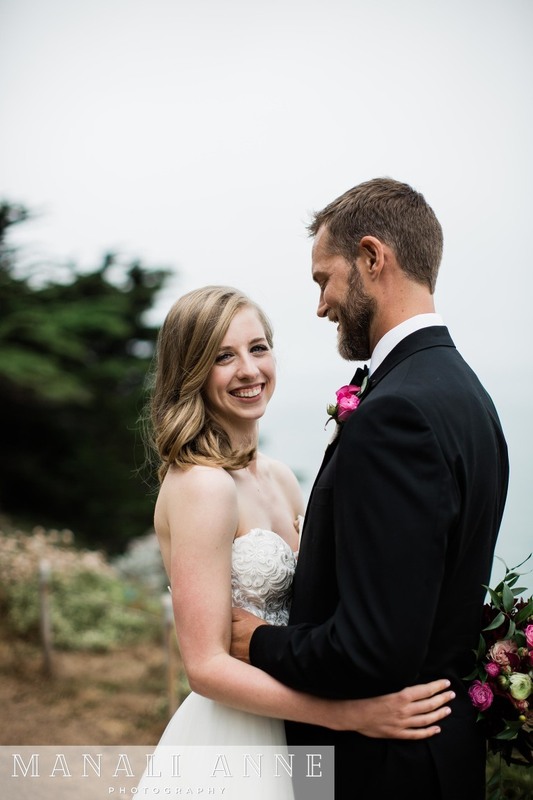 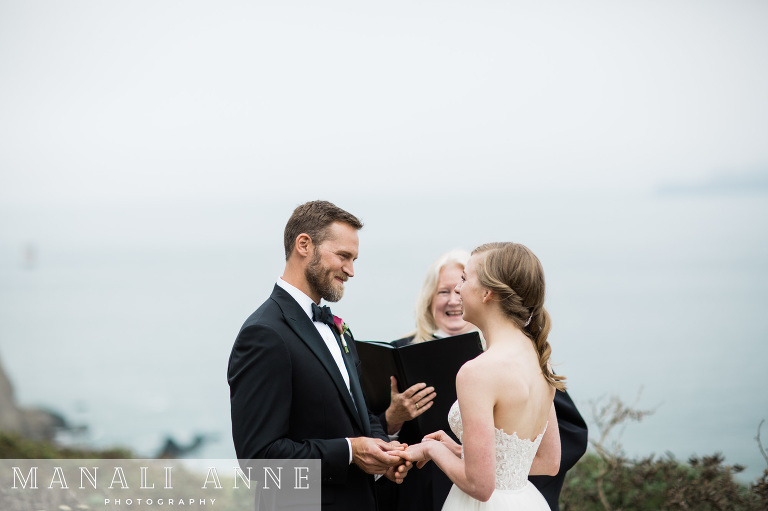 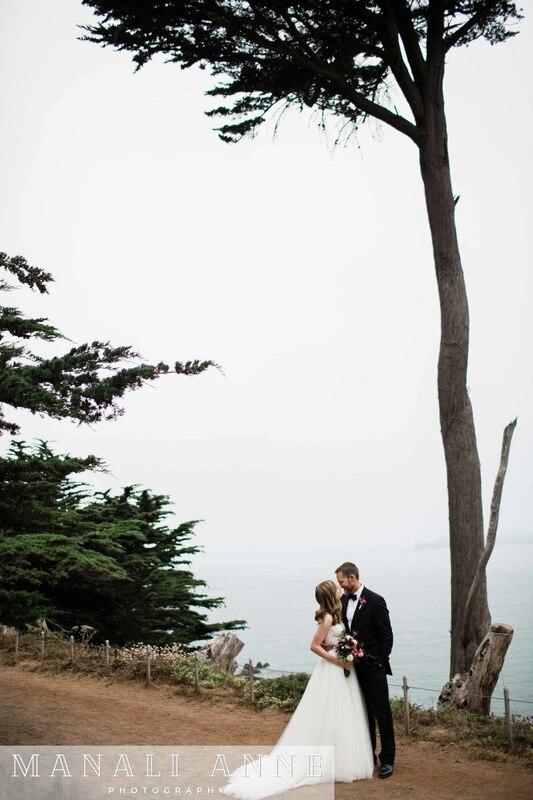 Hannah & Hunter were married one overcast morning in San Francisco at Eagle’s Point, which is located on the Land’s End trail, and it was pure magic. 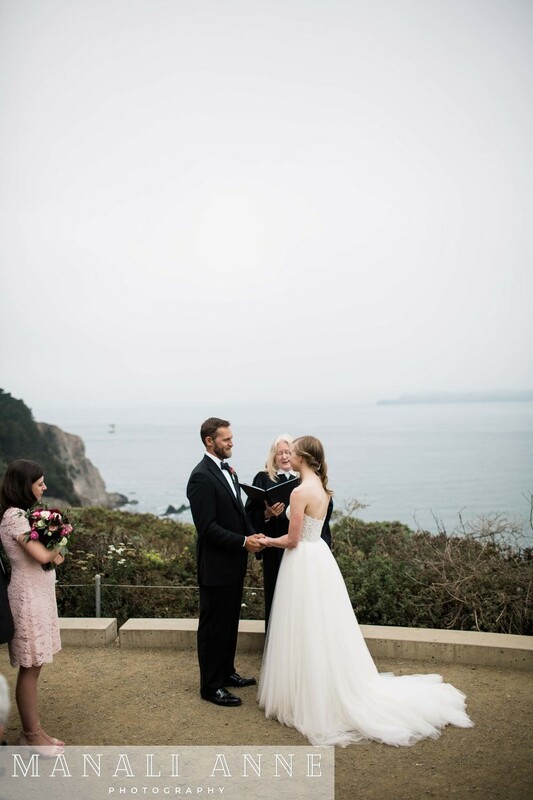 They had traveled down the day before from Oregon with their beautiful dog, Henry. 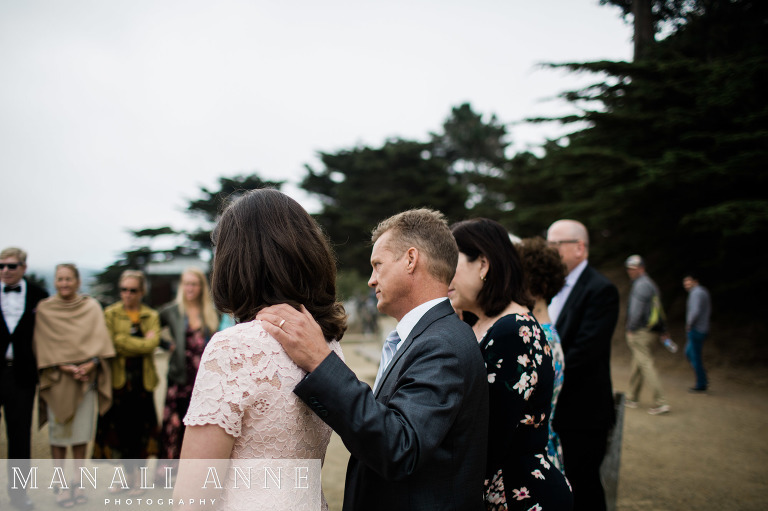 At the ceremony were surrounded just by their families and the occasional passerby on the trail. 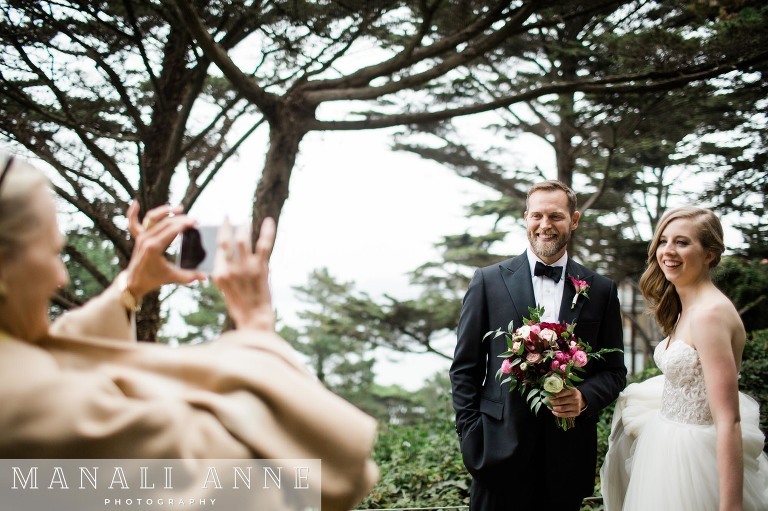 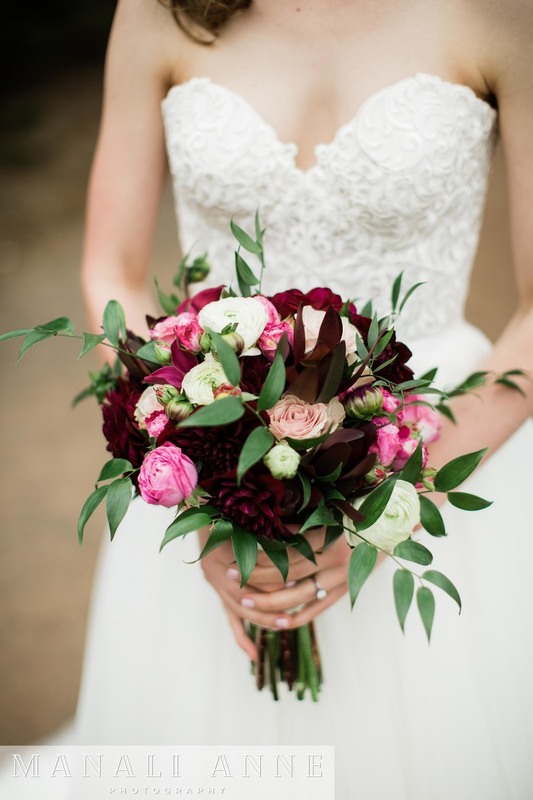 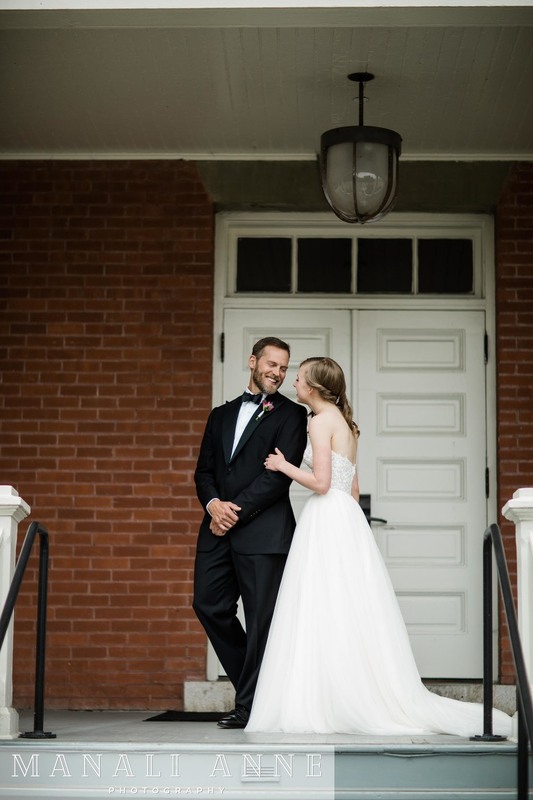 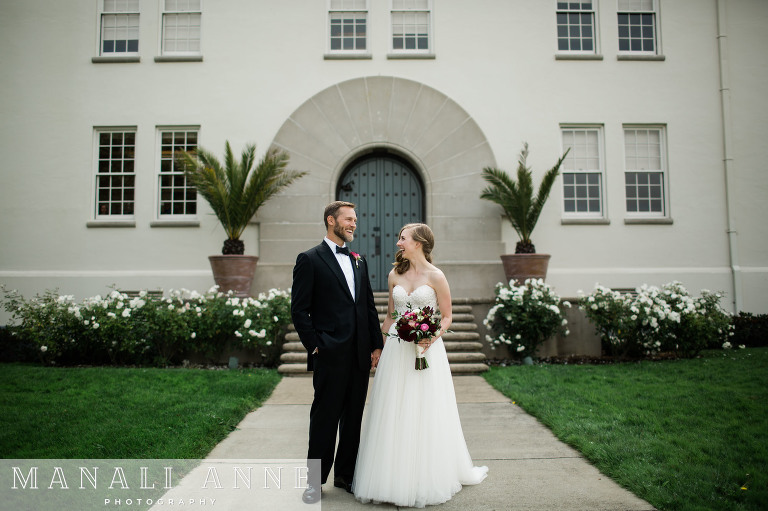 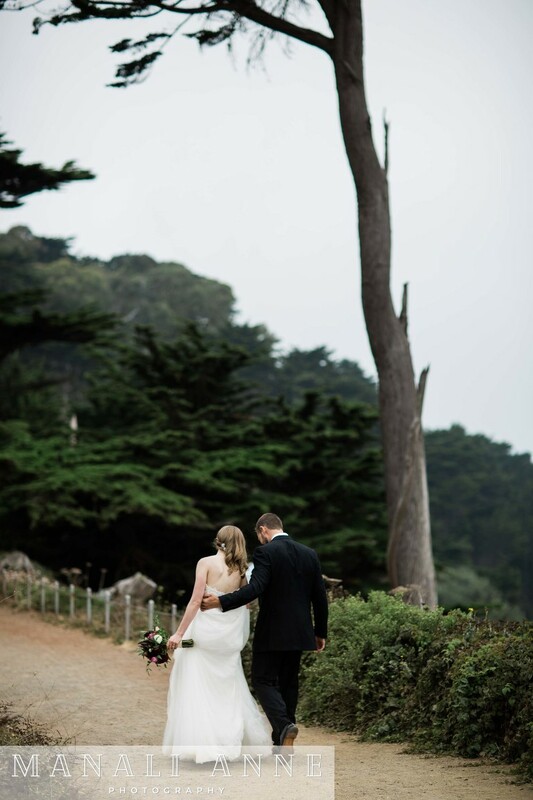 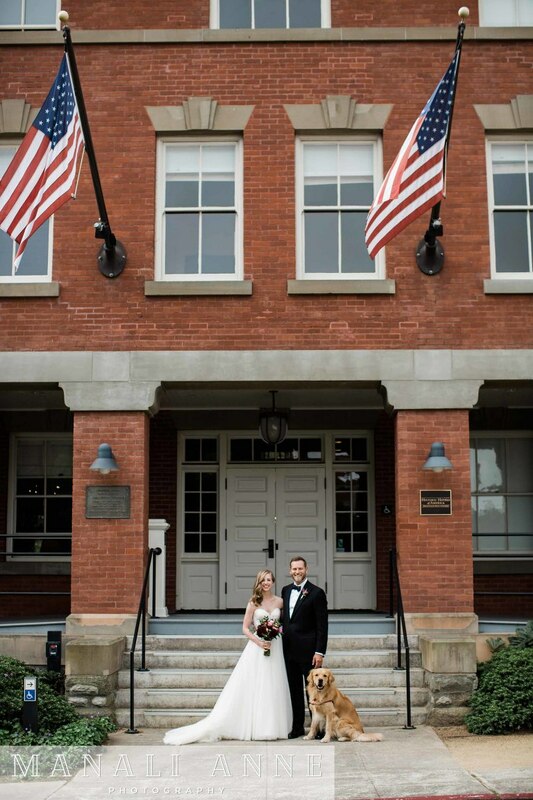 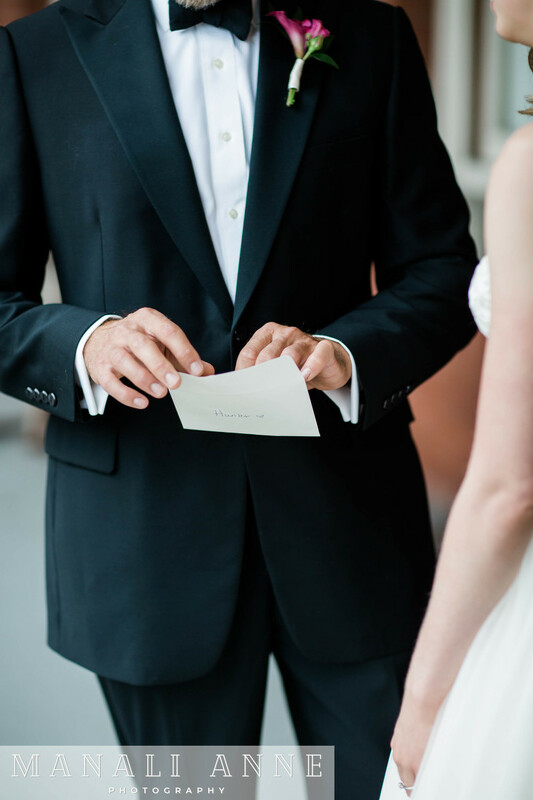 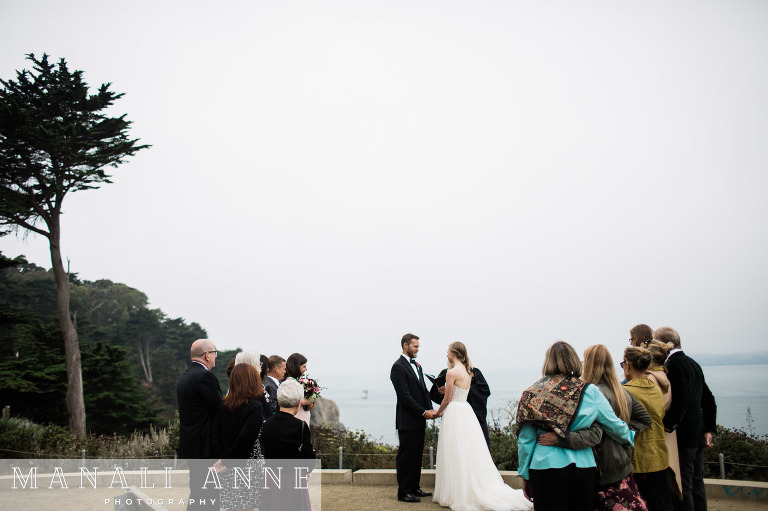 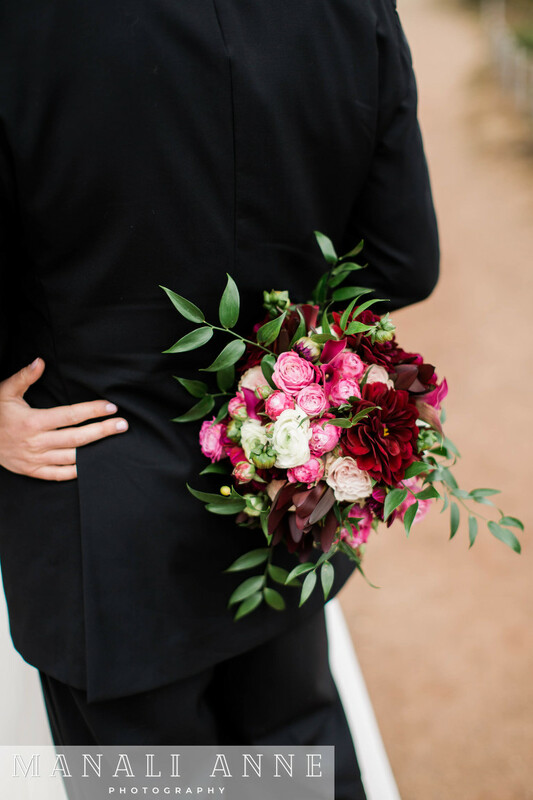 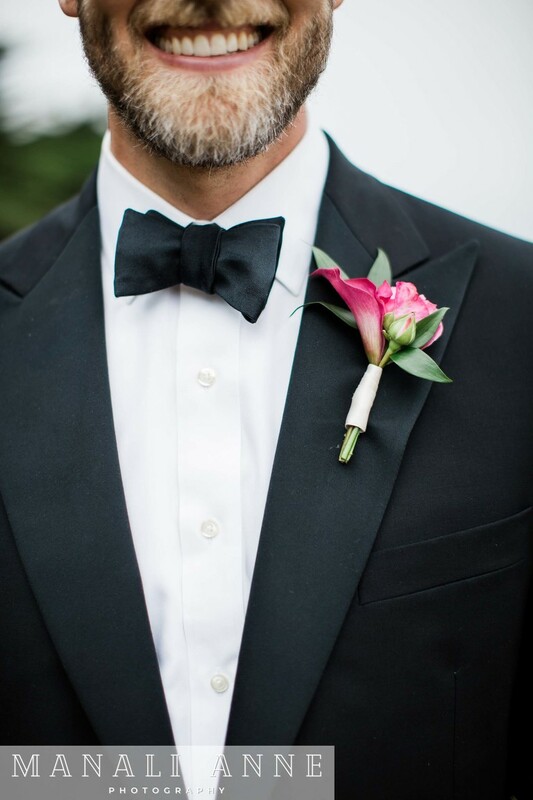 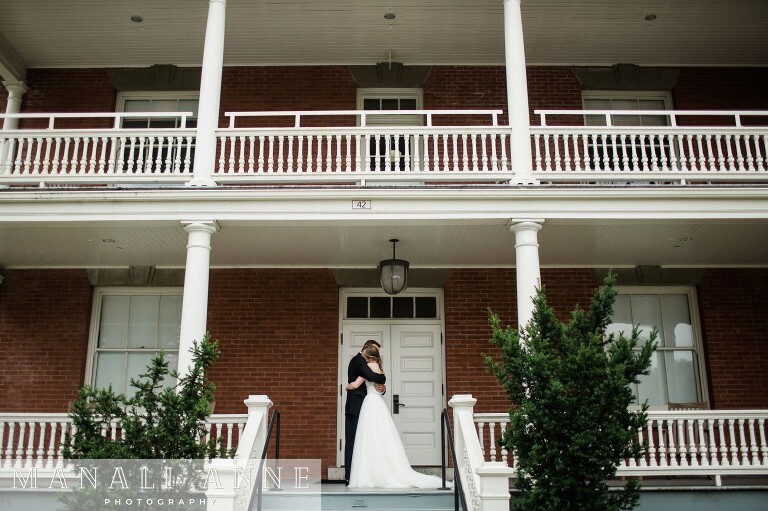 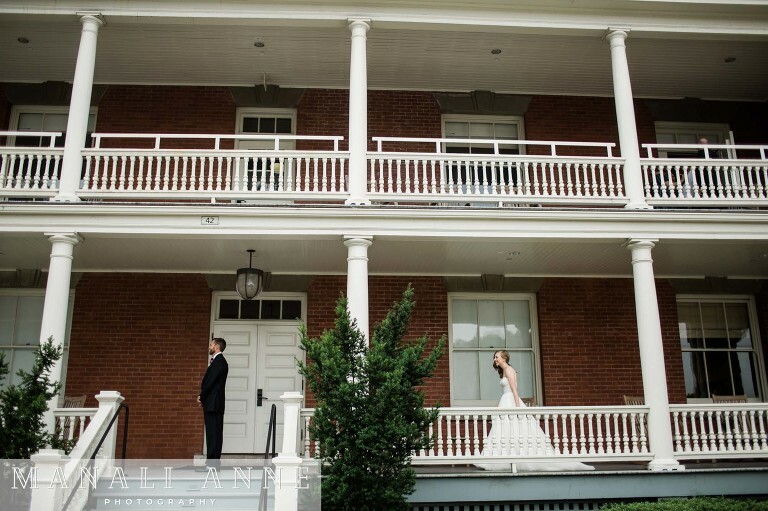 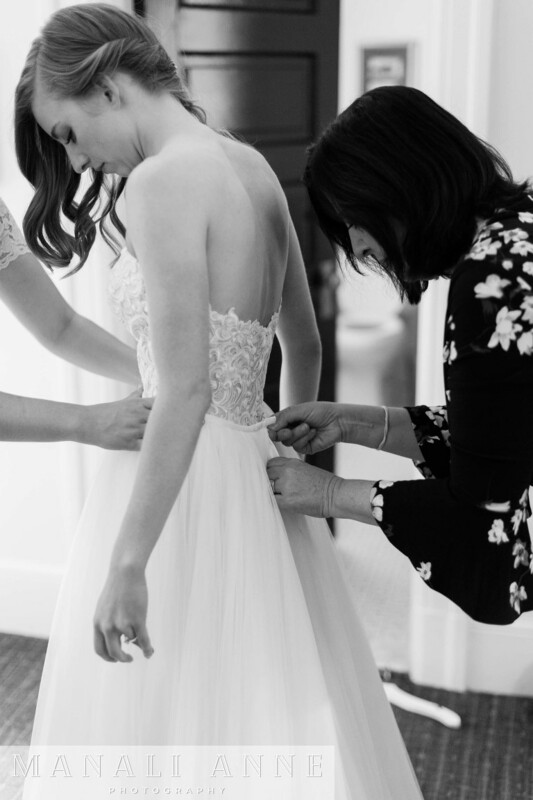 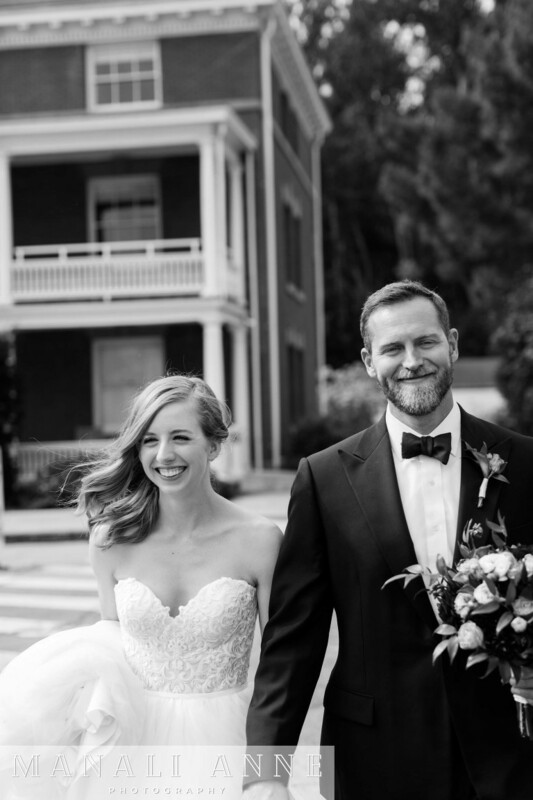 H&H started with a first look on the deck of the Inn at the Presidio where they got ready. 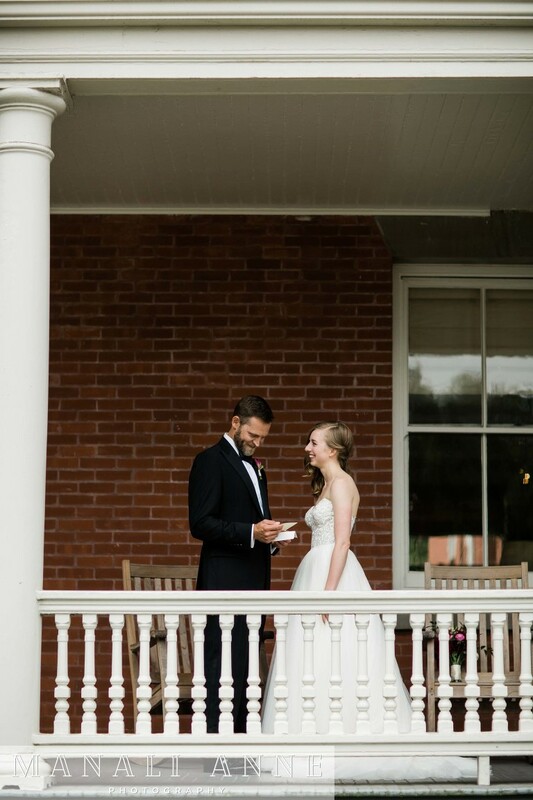 When Hannah shared a sweet note with Hunter, he was so touched by it I was fighting back tears of my own! 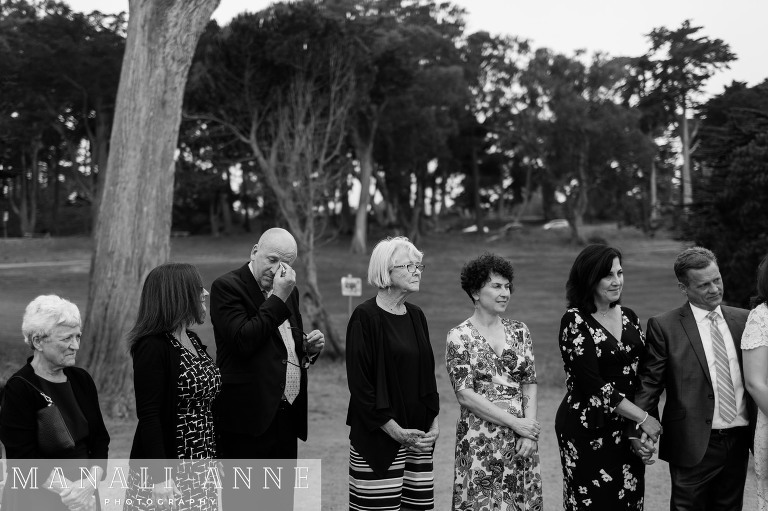 I think the photos themselves speak to the rest of it; how sweet there are with one another, and how grateful they are to have each other in their lives. 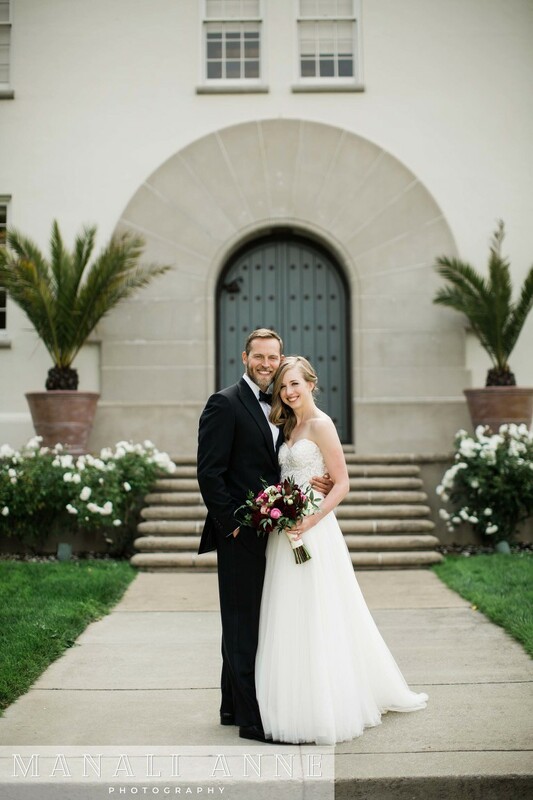 Congrats Hannah & Hunter!